Palm Beach Oriental Rug Cleaning Pros offers cleaning, repair and restoration for damage to rugs due to aging, accident or wear in Royal Palm Beach, FL. Yarns, colors and techniques are matched—with custom dyeing when necessary. Due to the non-standardized production of modern rugs, we continually find new situations and materials that call for new approaches and unique solutions to restoration. Rug restoration is traditionally a utilitarian craft; however, in the hands of our trained professionals, this skill has been elevated both to an art and a science. The repair and restoration of Oriental rugs—both ancient and modern—benefits greatly from our team’s long experience and unmatched expertise. The essence of cleaning is the minimization of risk - while thoroughly removing all soil. Our rug cleaning experts at Palm Beach Oriental Rug Cleaning Pros emphasizes cultural and scientific knowledge, careful analysis and individualized strategies in order to create reliable step-by-step approaches to cleaning Oriental rugs. We do not use washing machines, carpet steam cleaning or machine brushing. All cleaning is done exclusively by hand. Everyone is welcome to tour our studio and to view and discuss our work. 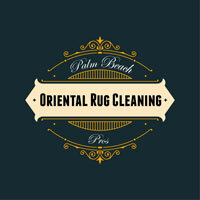 Palm Beach Oriental Rug Cleaning Pros has years experience of providing premier rug cleaning, repair and restoration services in and around Royal Palm Beach, FL. 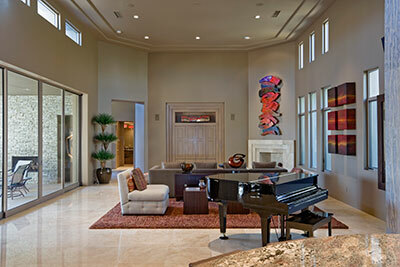 Our time honored processes and impeccable workmanship bring out the internal essence of your rugs and carpets. We pride ourselves in achieving original beauty and maintaining your rug's value with our unparalleled hand washing and restoration techniques. 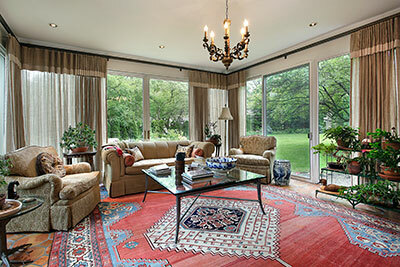 In addition to general Oriental rug cleaning, one of our specialties is also pet stain and odor removal. As much as you love your pets, we all know that they sometimes aren’t the best friends to carpets. Here at Palm Beach Oriental Rug Cleaning Pros, we have a very special process that restores your rug to like-new condition. We don’t’ just get rid of the stain, which by the way, we are very good at, we also get rid of any and all pet odor as well. How are we able to make this promise to you?